Remote Ezo, the seat of Ezo County, sits on the border of South Sudan, in an area of subsistence agriculture about five hours by car from Yambio. Roads accessing Ezo are rough, unpaved, and often impossible to use, especially in rainy season. Yet refugees by the hundreds have converged here, escaping conflicts in neighboring Democratic Republic of the Congo and Central African Republic. Nonetheless, with the infamous Joseph Kony-led Lord’s Resistance Army headquartered near Ezo, Ezo residents themselves often fled their homes. Even local travel was dangerous until recently; CMMB staff and other aid workers have been detained by armed groups. The transience of the population has made follow-up nearly impossible for HIV/AIDS patients and other populations. Maternal, neonatal, and under-five mortality rates are high. Facilities to provide quality care are not numerous, and their limited functionality has led to poor service delivery, likelihood of infection, and a drop-in utilization. Lack of emergency vehicles keeps pregnant women from seeking care in a crisis, as public transportation is infrequent, unreliable, and too expensive for most. 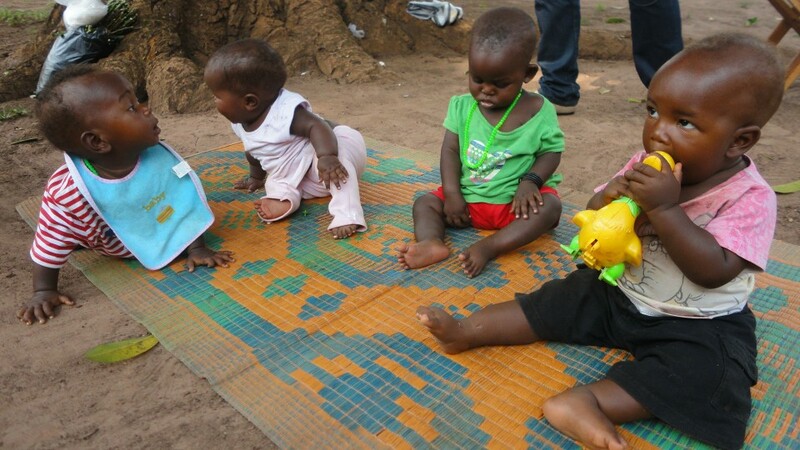 Respiratory infection, malaria, diarrhea, and malnutrition sicken children; too many die, needlessly. Of the Ezo County health facilities that have a pharmacy, many are unable to serve patients, given inadequate infrastructure, nonfunctional equipment, and inadequate pharmacy management tools and staff trained to manage medicines and forecast needs. Lack of housing for staff who must come from afar to do this work is a problem. For drinking and daily use, families around Ezo rely on water from rivers, streams, and shallow, unprotected wells—and it is often contaminated. Residents suffer from waterborne infections as a result, especially the young. Lack of feminine hygiene products and inadequate school toilet and washing-up facilities keep adolescent girls home-bound for a few days each month, to the detriment of their progress in school. Conflict-engendered educational deficits and lack of formal-sector employment mean that women must raise their children without the resources to do so—not only basic knowledge themselves but also the money to pay for school books and uniforms. Are upgrading infrastructure, providing and replacing essential equipment; we regularly ship essential medicines. Purchased and deployed an emergency vehicle. 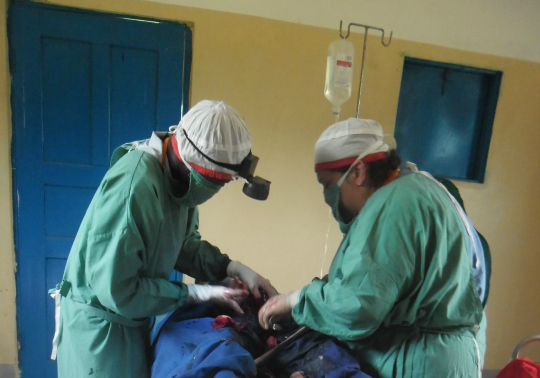 Deployed long-term medical volunteers to serve patients and mentor local healthcare workers. Have been working to strengthen pharmacy security and management; providing refrigerators to maintain cold chain for medications requiring it; and building or refurbishing housing to attract and retain staff. Are helping implement the South Sudan government’s Boma Health Initiative, which works in communities to improve health. We train and support community health workers to provide counseling and health education as well as diagnostic and curative services for common childhood diseases. They make home visits and as needed refer patients to health facilities. Provided “dignity kits” containing a year’s supply of feminine hygiene needs to adolescent girls. To empower women, train women to raise crops and livestock and establish village savings and loans associations, whose micro loans help women start small businesses—interrupting the cycle of extreme poverty. We believe that all children deserve a safe and healthy childhood. It takes a village. 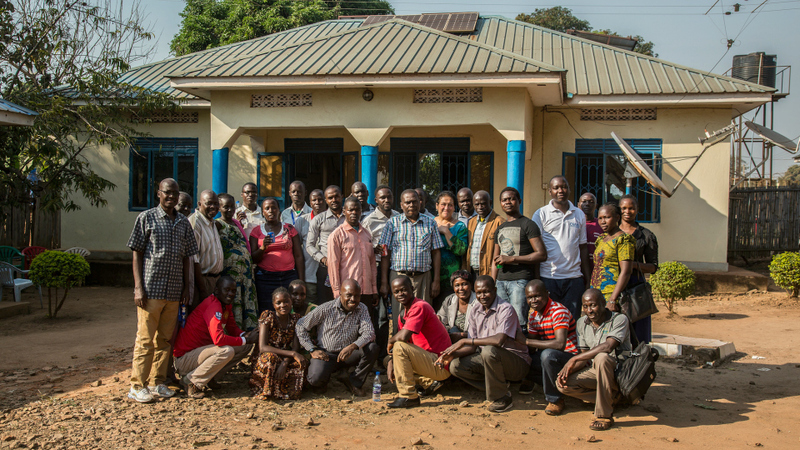 Our CMMB team in South Sudan is a family of world changers. 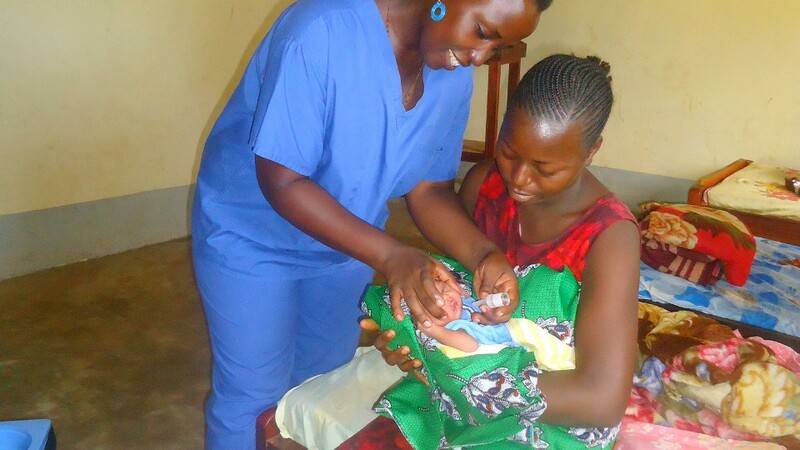 We believe in access to health services. CMMB has made significant improvements to the quality of emergency obstetric and neonatal care services at the Ezo Primary Healthcare Center. We renovated the operating theater, upgrading infrastructure and equipment to allow for complicated, life-saving surgeries that would previously have been impossible. We also provided a new ultrasound machine. In addition to serving women in the immediate community, these enhanced services attracted patients from as far as 110 miles away. CMMB medical volunteer Dr. Rachael Consoli is a hero. What would make a Harvard-trained doctor and Board-certified obstetrician and gynecological surgeon leave Boston for one of the toughest places in Africa? The answer is love. 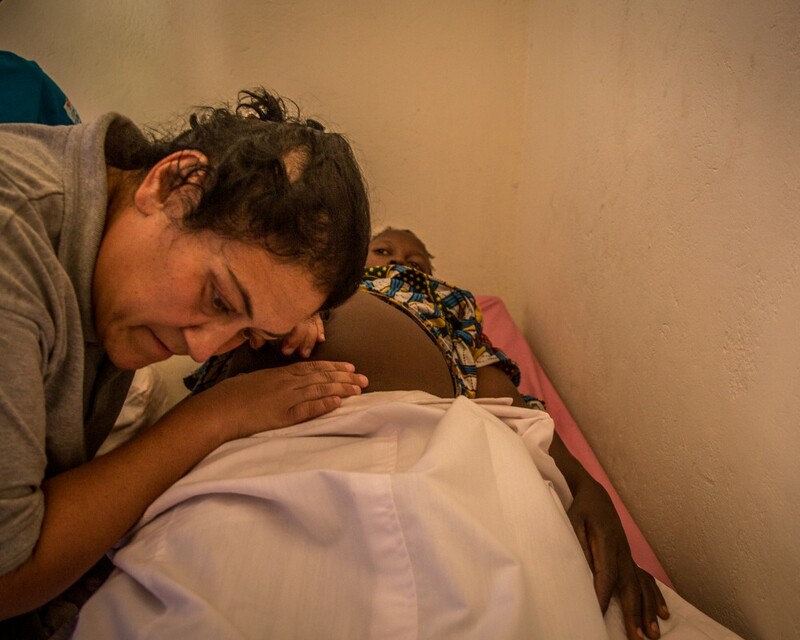 Dr. Consoli worked tirelessly to reduce maternal mortality and bring safe motherhood to South Sudan. Patients flocked to the Ezo Primary Healthcare Center for her loving care, strong faith, and lively sense of humor. Her medical expertise saved the lives of hundreds of mothers and babies. We believe that people have a right to clean water. Ezo lacks safe water. 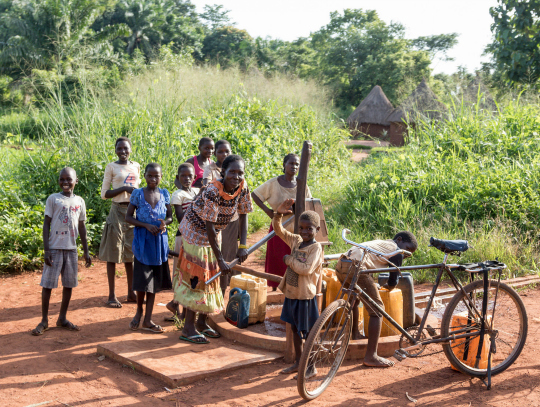 Families often fetch it from unprotected wells and streams as most live far from safe water points, like the one pictured. Distances feel even greater when you are carrying a 20-liter water container weighing 40 pounds. Lack of safe water means children regularly suffer from diarrhea and other diseases. CMMB has partnered with Proctor & Gamble to deliver water purification tablets to women, children, and others who must travel great distances to obtain safe water. The tablets will allow community members to use water collected from wells and streams nearby, even if these sources are contaminated, without fear of sickness.